But on Thursday he announced that he was performing a U-turn and reversing the cut. The plan has now been permanently shelved with ministers saying it “would not be right to proceed during this parliament” because of the potential impact on lower earners. In last year’s budget Mr Hammond delayed the increase in class 2 NICs because of concerns over self-employed people with low profits. At that point he claimed that the government was “committed to abolishing Class 2 NICs to simplify the system”. There are no plans to find an alternative way to deliver the tax cut and it is likely to save the Government £360 million. 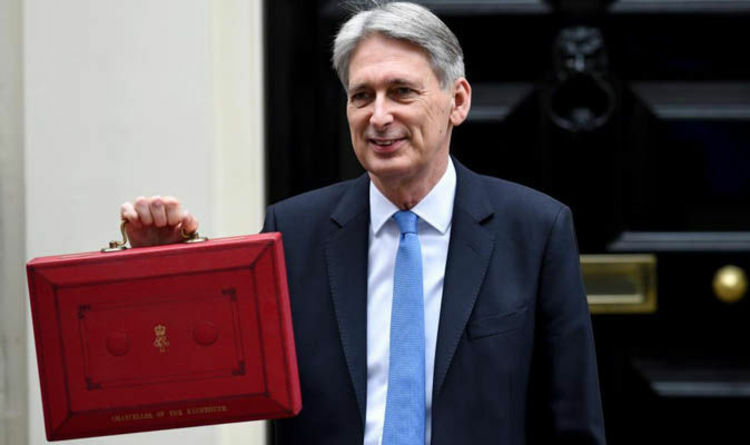 John O’Connell, chief executive of the TaxPayers’ Alliance said: “Millions of self-employed people in Britain who were promised lower and simpler taxes next year will be extremely disappointed by this announcement. There was also anger from small business representatives. Federation of Small Businesses (FSB) National Chairman Mike Cherry said: “The self-employed community has been let down today, missing out on a promise to reduce their tax burden. “This raises serious questions once again about the Government’s commitment to supporting the self-employed. In a written statement to MPs, Treasury minister Robert Jenrick said: “The Government is announcing today that it will not proceed with the abolition of Class 2 National Insurance contributions (NICs) during this parliament. “This change was originally intended to simplify the tax system for the self-employed. “We delayed the implementation of this policy in November to consider concerns relating to the impact on self-employed individuals with low profits. “We have since engaged with interested parties to explore the issue, and further options for addressing any unintended consequences. “A significant number of self-employed individuals on the lowest profits would have seen the voluntary payment they make to maintain access to the state pension rise substantially.